Corine Jansen’s youth was characterized by many unstable factors, amongst them were her mothers health problems. At the age of 18 she fell in love with someone with a chronic illness. Therefor she got a much closer look at the healthcare world and how it functions from the inside. Throughout her years Jansen discovered the delicate power of listening. It was this discovery that guided her in making her own life choices, which she profoundly did! 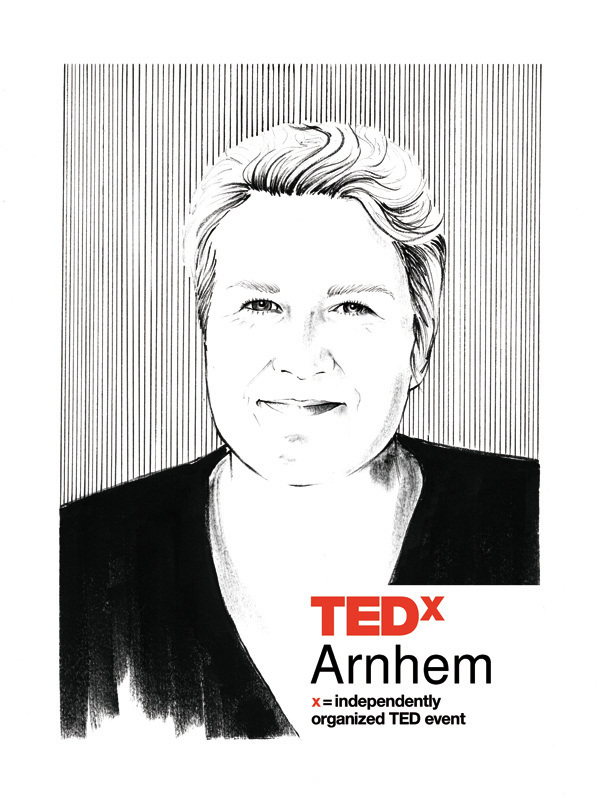 At TEDxArnhem you will meet a warm-hearted, genuine entrepreneur who has a drive to explore what Health and Care means for patients. Listening and storytelling are two cornerstones for her journey and she will share their fundamental importance within healthcare.